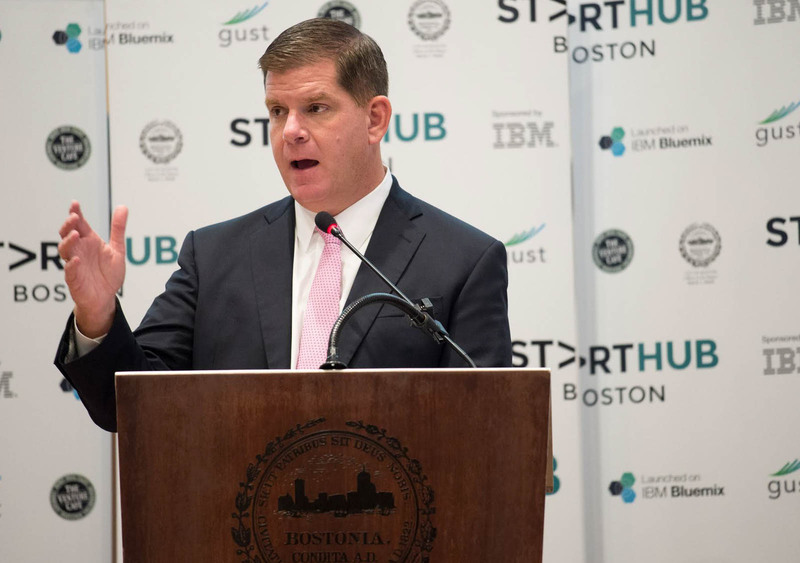 Despite some delays, Boston is entering into the energy buying business with a push from the mayor’s office to jumpstart programs that will obtain electricity for the City. Boston Mayor Martin Walsh and his administration announced Aug. 22 that they will begin requesting information from consulting firms who would assist in the creation of Boston’s electricity aggregation programs. Last week, Walsh finally began to solicit firms to help move the process along. The goal, according to the Mayor’s office, is to make renewable energy more accessible to Boston residents. Dozens of Massachusetts municipalities already have energy aggregation – or community choice – programs, and now Boston is following suit. This provides a framework for what Boston consumers can expect to see when the City makes the switch to renewable energy, said Andy Wells-Bean, the campaign coordinator for Boston Climate Action Network. Since Boston would select the electricity supply for its residents and small business, consumers would be automatically enrolled in the program unless they request not to be. Eversource is currently the utility that delivers electricity to the city’s consumers, and residents can stick with this supplier if they desire to. According to the press release, there is not yet a calculation of savings people could receive because of the switch. Carbon Free Boston is continuing to study the costs of a community choice program to inform the public of price fluctuations. 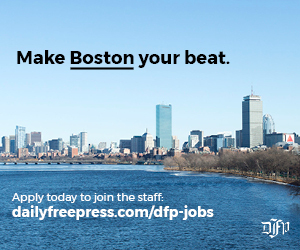 However, many officials, including Christopher Cook, Boston chief of environment, energy and open space, are assurring residents that the change to an energy aggregation program would be the best option for Boston. Investing in the implementation of Community Choice Aggregation is listed in the mayor’s 2019 budget. In Walsh’s Imagine Boston 2030 plan, facilitating neighborhood energy planning is noted as a primary goal for the City. “We will explore resilient, low-carbon energy sources including district energy, local energy generation, and microgrids that will provide critical alternative-energy sources if Boston’s energy system is compromised,” the plan states. The Boston Climate Action Network has also been advocating for the switch to green energy. Earlier in the year, the City issued a request for information asking how to create an energy aggregation plan for Boston. The information gathered, along with the requirements laid out by the Massachusetts Department of Energy Resources, will work as a guideline for Boston to follow as they institute this system.